GPS: Plot your destination and find your way to great Americana and Roots music on GPS, our daily show that features music entertainment based on location. Whether it’s by continent, country, state, city, region or holler – we curate the best from locations near and far. Each show is devoted to a location; it’s artists, attractions, musical legacy, and more. Featuring music videos, travel tips, destination highlights for the musical minded traveler and much more. Our enthusiastic VJs host each show and add insight and fun while introducing fans across the globe to the musical components that make up the region. 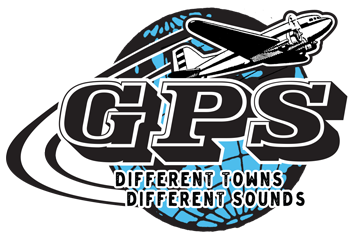 From the American South, to Eastern Europe, Australia to the Texas panhandle, GPS takes the viewer on a daily musical road trip to discover music, places, and the people that make up the region’s musical landscape – pack your bags, let’s set our GPS! 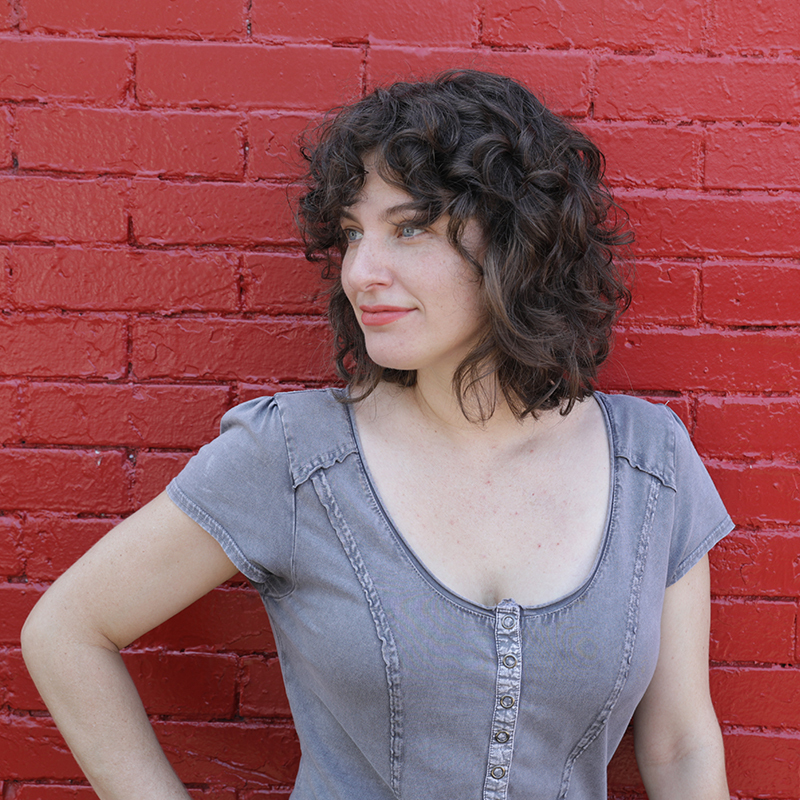 Bailey is a recent transplant to Memphis, guided by her love for Stax Records and soul food. She’s experienced life and music in Los Angeles, Austin, Glasgow, Berlin, and many other cities. As a native Texan and singer, Americana is in her blood, and she’s thrilled to share with you artists as diverse as the places and passions that influenced them. In addition to hosting Ditty TV’s GPS North America, Bailey is a trained painter who works as a barista and entrepreneur. She’s most recently working on a line of fanny packs, and developing a local coffee business with her husband.